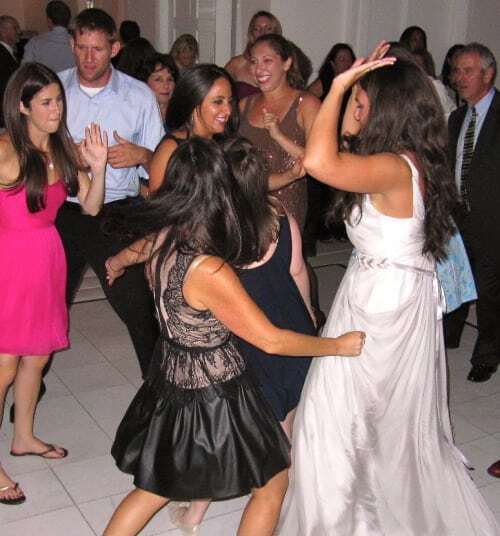 The wedding was designed to have optimal time for dancing and the dancing did not stop all wedding long! We thank the wonderful bride and groom Mikey and Andrew and wish them much success and happiness!!!!! Dave – Thank YOU. We received so many compliments about how great our DJ was and Mikey and I had an absolute blast at the wedding and thought you and your assistant Taylor did an absolutely amazing job. 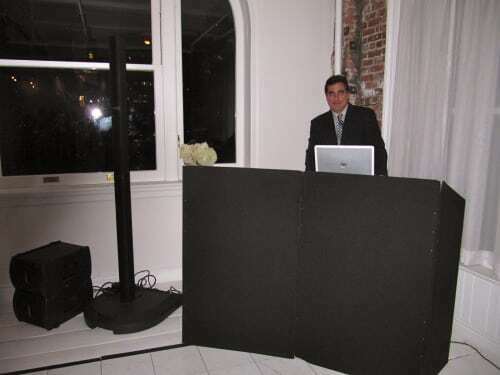 Thank you guys again so much for making our wedding so fun and special, and we’ll be sure to pass on the good word to any friends in the future looking for a great DJ. We would love to pay it forward and write a review for you when we’re back from our honeymoon – let us know which site is best.